Jar Restaurant Kuwait, last updated on 1 May 2017 , is listed under Various Food Restaurants category. It was added to Kuwait Directory Rinnoo.net on 1 May 2017 . 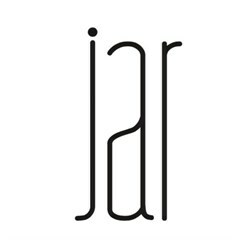 Pages of Jar Restaurant Kuwait on Rinnoo.net have achieved 16,777 views till now. * Most viewed out of 2 branches. Sorted based on branches' views in the last 30 days, from Wednesday, 20 March 2019 till today. * Sorted based on total views in the last 30 days, from Wednesday, 20 March 2019 till today.